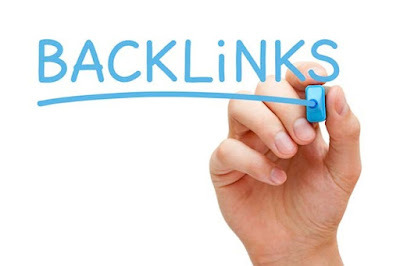 Talking about SEO can not be separated from the term BACKLINK. 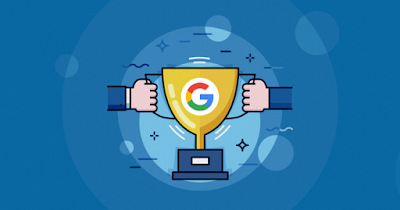 And now I'm not discussing how to get quality backlinks but how to buy quality backlinks ..
1. Login first to the Fiverr site => fiverr * com Can use Facebook / Google Plus / Register a lot of it ..
2. 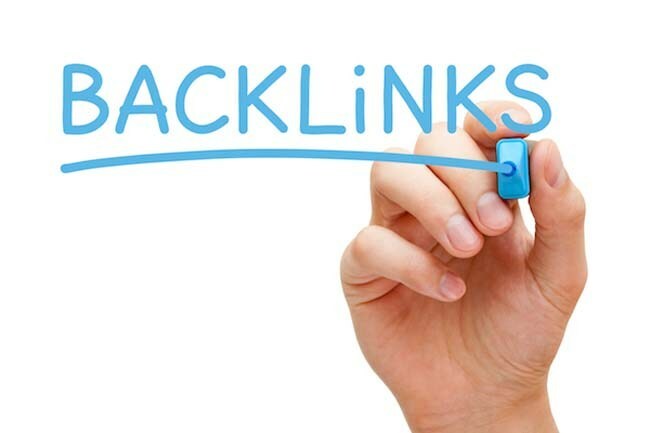 At the Find Service type "Backlink"